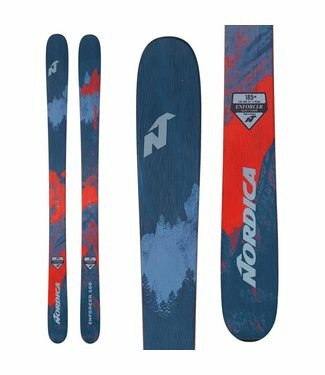 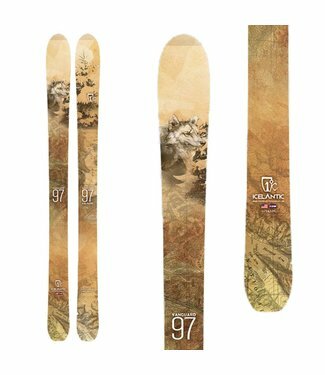 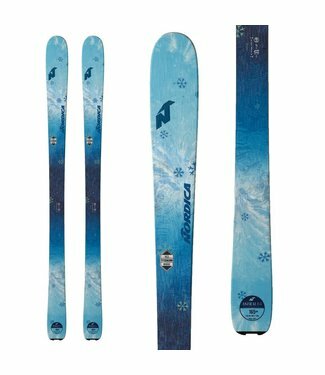 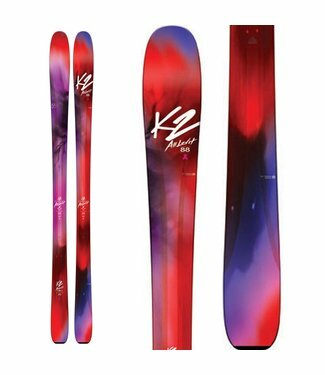 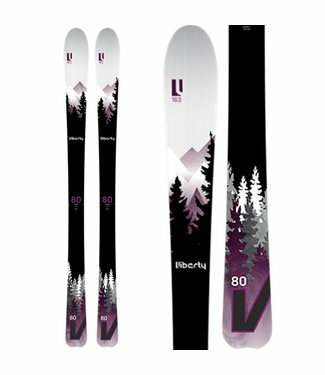 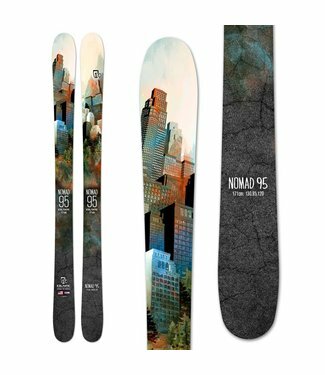 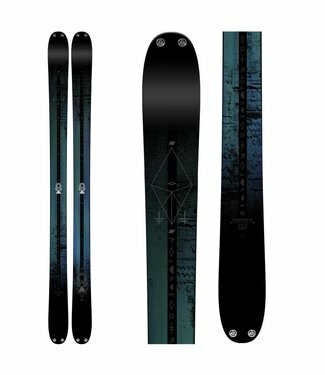 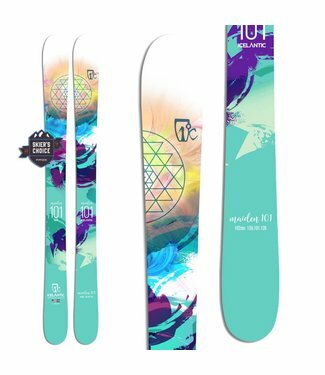 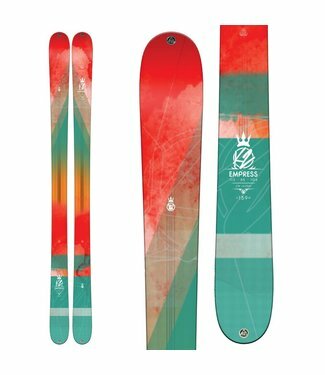 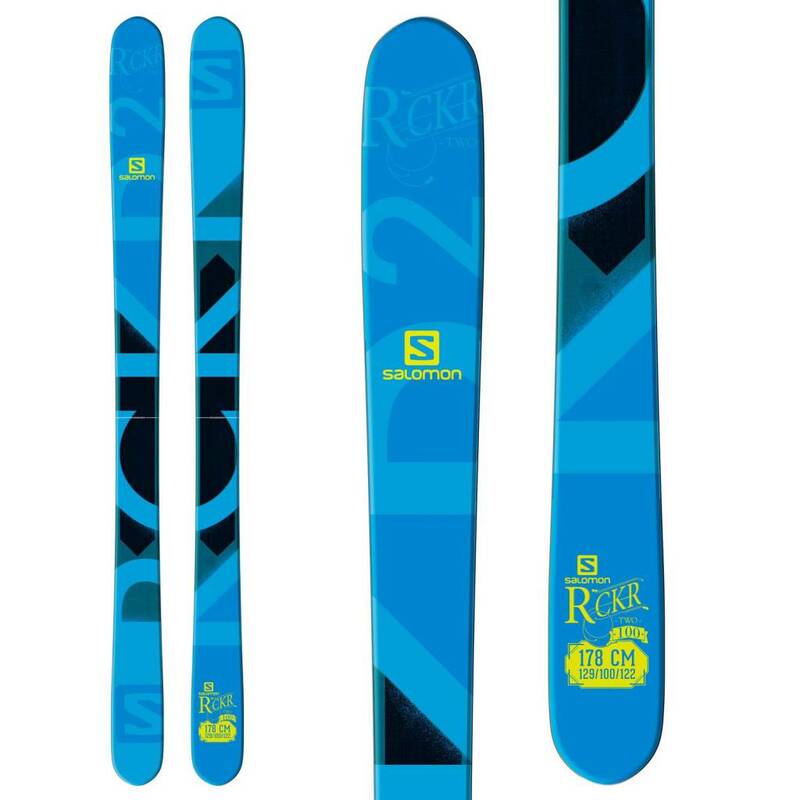 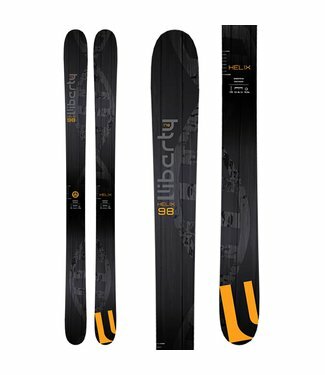 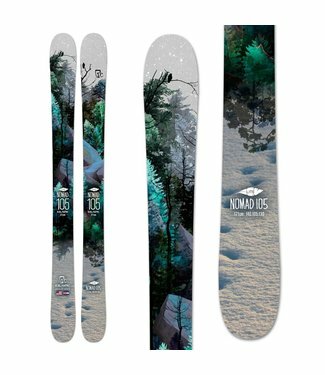 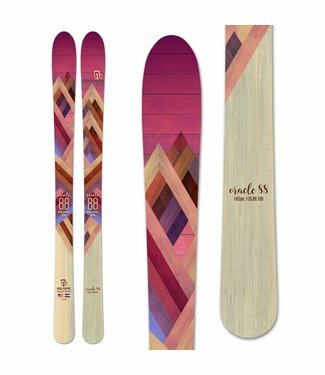 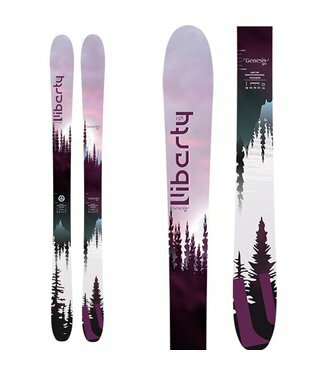 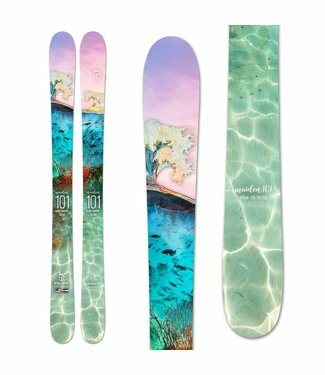 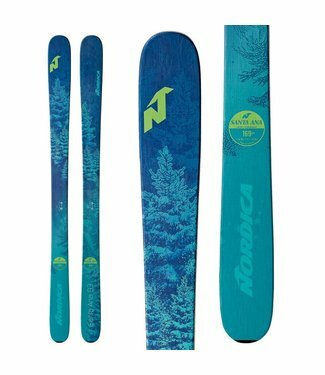 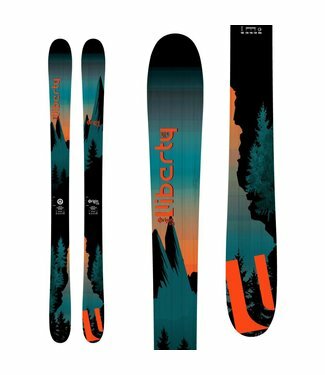 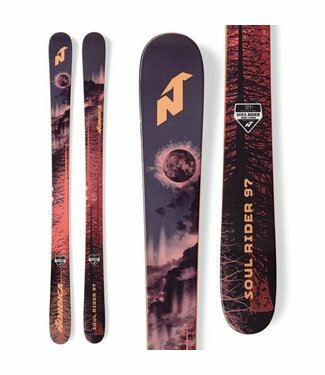 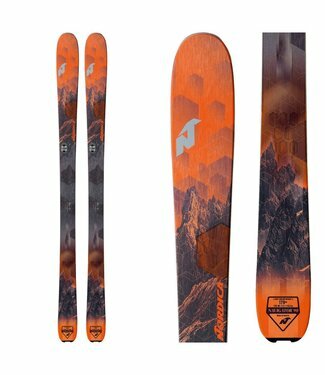 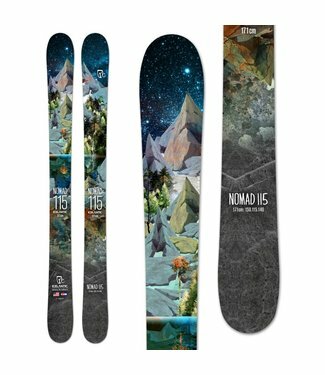 The Völkl Ledge Skis are the perfect park learning tool, wi..
A recent Freeskier Editor's Pick, the Icelantic Nomad 95 Ski.. 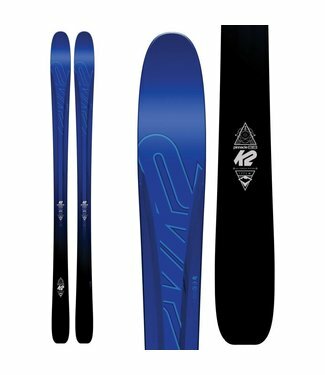 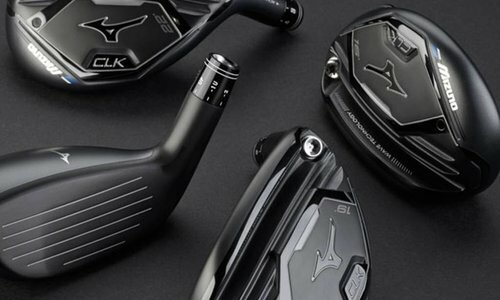 The truth is that there is no magic formula for determining the perfect size ski for every skier. 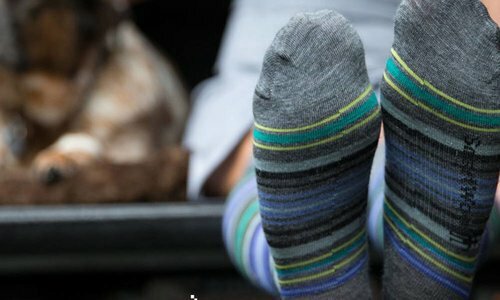 Factors such as height and weight provide an excellent starting point but there are other things to consider. 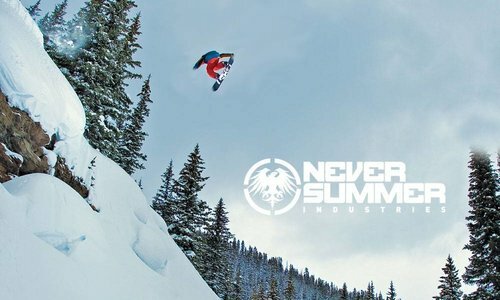 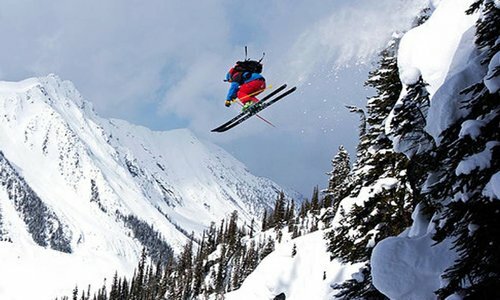 Ski category, snow type, terrain, and personal preference are just some of the things to take into account. 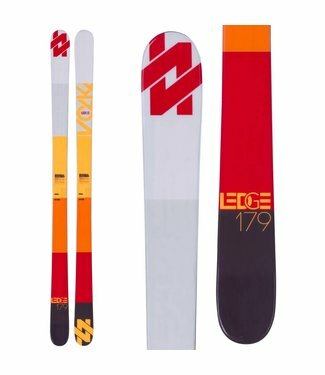 The general rule is to pick a ski length that is somewhere between your chin and the top of your head. 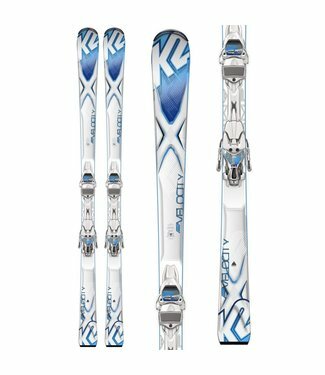 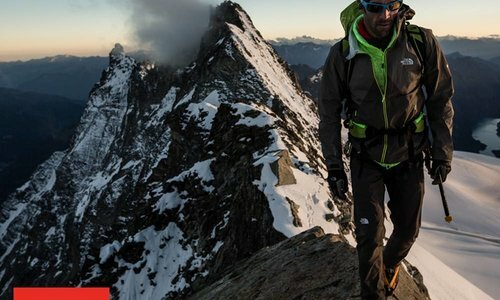 Advanced and expert skiers may choose skis that are slightly longer than head height.